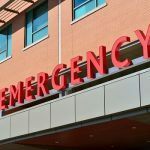 Fresno Fatal Pedestrian Collision — A pedestrian accident in Fresno claimed the life of a Selma man on October 26, 2018. The collision occurred shortly before midnight along Highway 41 just south of Ashlan Avenue. According to the California Highway Patrol (CHP), a pedestrian was attempting to cross the freeway from the west shoulder to the left lane. While doing so, the walker was struck by an oncoming GMC pickup driven by a 62-year-old Hanford man. A 2018 Ford driven by a 49-year-old Clovis man was following behind the GMC and also collided with the pedestrian. Emergency personnel responding to the accident transported the victim to an area hospital for treatment, where he passed away. Officials have identified the victim as 22-year-old Jose Aguilera Vasquez of Selma. My sincere sympathies are extended to the loved ones of Mr. Vasquez as they mourn their tragic loss. Injuries sustained in a pedestrian accident are often catastrophic. The impact of the force of the vehicle itself and from being thrown to the ground afterward can leave a pedestrian with serious injuries. These may include bone fractures, dental injuries, traumatic brain injuries, spinal cord trauma, and more. In some cases, wrongful death may occur as a result. Pedestrian accidents often result in fatalities due to a walker’s lack of physical protection from negligent drivers. 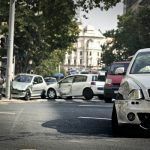 For families who have lost a loved one in a pedestrian accident caused by a negligent driver, a wrongful death claim may be filed on their behalf to recover damages. 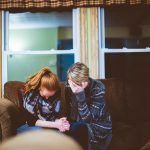 These types of cases help surviving family members cover expenses related to the wrongful death of their loved one. To learn more about wrongful death lawsuits, watch the following YouTube video. 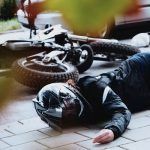 A wrongful death lawsuit must be filed within a specific length of time after which the case may no longer be considered by the court. This is known as the statute of limitations. In California, an individual or family generally have two years from the date of a loved one’s wrongful death to file. If the death was caused by government negligence, the statute is drastically shortened to six months or 180 days from the time of loss. It is essential to meet this requirement. 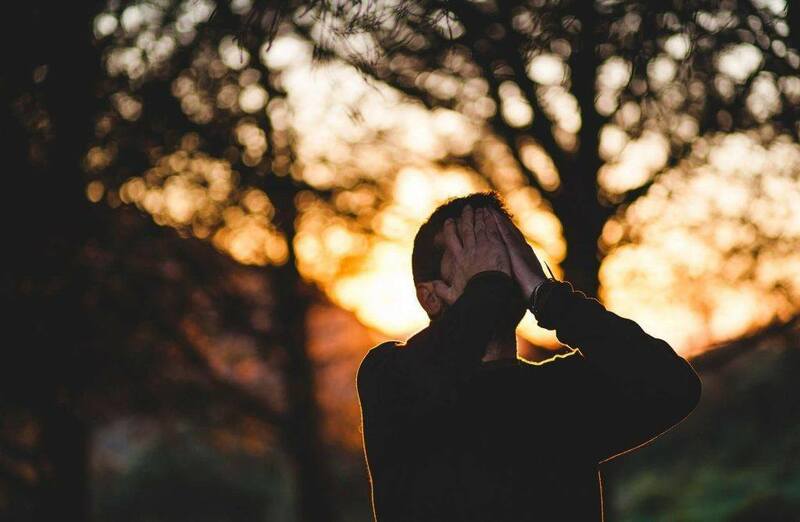 An experienced wrongful death attorney in Fresno can ensure that all necessary documents are filed accordingly to protect the best interests of your family. I’m Ed Smith, a Fresno wrongful death lawyer. The loss of a loved one can be a painful experience. If the death was caused by the negligence of another, the grief may be compounded by anger and frustration. If a member in your family has passed away in an accident caused by a negligent party or entity, please feel free to call me anytime at (559) 377-7676 or toll-free at (800) 404-5400 for free, friendly legal advice. I am a California member of the Million Dollar Advocates. This forum only allows membership to top trial lawyers who have won $1 million and over for a client through a trial verdict or settlement. A selection of our past cases and their resolutions are available for your review on our Verdicts and Settlements page.